Z, ZRX, ER & other naked bikes. Get naked in here.! I have had a small go at getting this off and it is not budging. Is the timing advance bolt left hand thread. 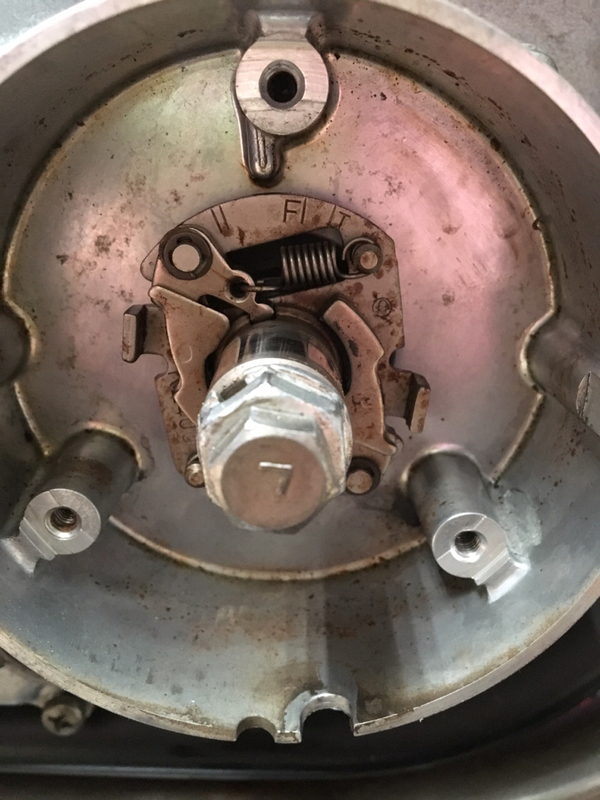 The bolt is marked with an ‘L’ but the simple manual that I have does not state direction and I can’t find anything on the net about it. Thanks in advance. Deano.